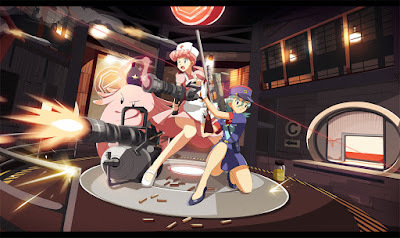 Nurse Joy and Officer Jenny in action. Don't know who/what the critter is. Wikipedia article on Pokemon here. Wikipedia article on It here. I think I'll skip the movie remake. Pokemon Go Be Racis'! here. 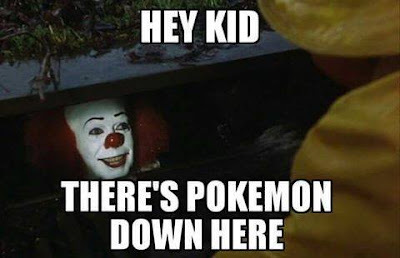 Pokemon ... Uh ... Yeah here. Go to Jays' Tee Vee blog main page here. Any articles under this means you're already there. There are no pokemons there. Not even diglets!